a suture of the skin only. A superficial suture of the skin only. a suture that holds the margins of an incision close together. A suture that holds together margins of a skin wound only. 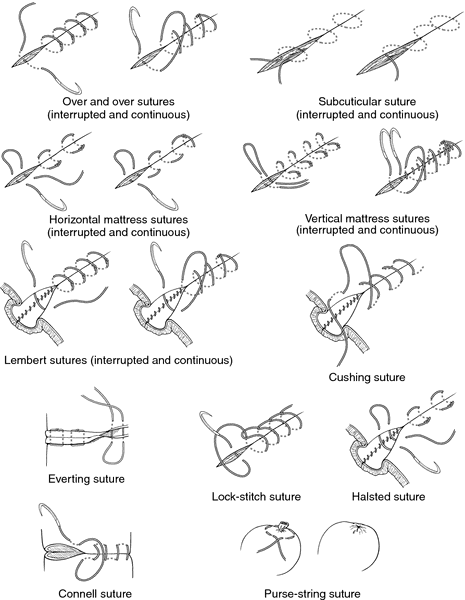 Suture that holds margins of an incision tightly closed.